The Celebration of Arts was started to expose area students to the different fields of art through individuals who made careers as fine artist, digital artist, photographers, videogaphers and any other field of art. From furniture renovation to metal work, the Celebration of Arts goal was to highlight these careers as viable and attainable life goals for kids who were considering going down the artistic path. Check out the COA media gallery to see video of these great sessions! The Heritage Art Competition was started at the request of a former teacher who wanted to encourage young artists to develop their art skills and learn about art competitions and how to enter their artwork. This competition builds confidence through constructive critiques and through helping young artist learn how to communicate their ideas. We also include special presentations done by professional artists before we present the awards to the students. This again, drives home the fact that, they too, can be very successful AND paid artist! Artistic Coordinators: Mrs. Iris McGee and Ms. Lorrayne Johnson. 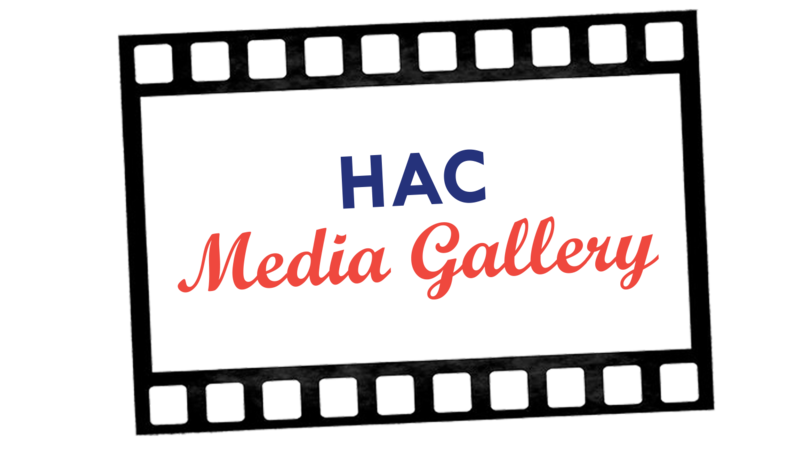 Check out the HAC media gallery to see video of these awesome competitions!